The number of flights and passengers travelling via plane in Turkey has increased thanks to investments made in civil aviation infrastructure. 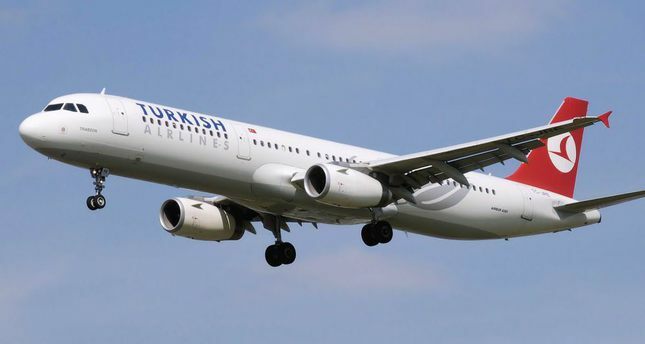 The number of passengers carried by air in Turkey has increased from 56 million to 166.2 million with an annual increase of 12.8 percent on average over the last decade. While in 2002, only Turkish Airlines had flights from two centers to 26 locations, six airline companies offer domestic flights from seven centers to 53 destinations in the last 13 years. On the other hand, whereas only 60 countries were flown to from Turkey in 2002, this figure has reached 237 destinations in 108 countries today. The number of flights in Turkey's air space increased 7.8 percent in the first half of the year compared to the same period the previous year. While the number of flights, including transit passes, were 771,471 in the January-June period last year, this number rose to 831,578 in the same period this year. In other words, every 20 seconds a plane passed through Turkey's airspace in the first half of the year. In the first six months of this year, 87 percent of plane traffic in Turkey's airports consisted of commercial flights, an increase of 7.5 percent compared to the same period the previous year, thereby reaching 576,844 flights.